1. 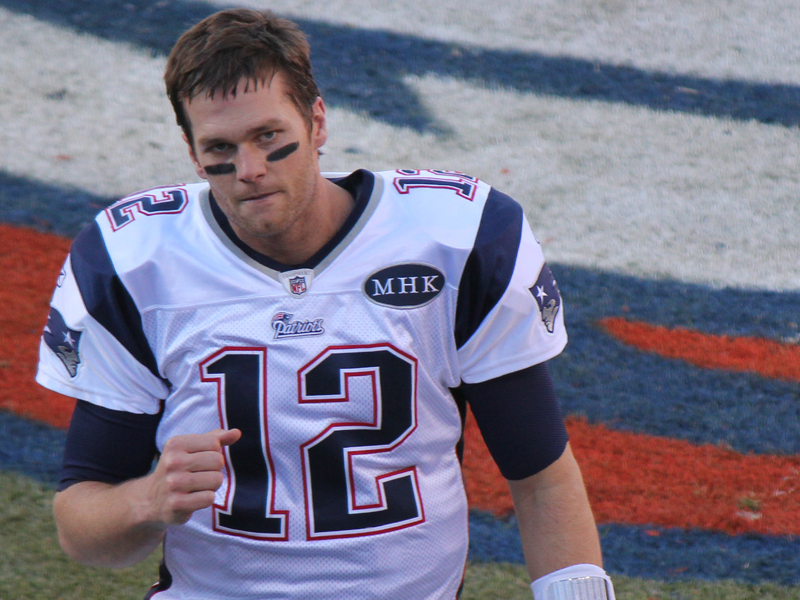 Patriots quarterback Tom Brady has appeared in nine Super Bowls. This sixth Super Bowl win also claimed him the title of the most Super Bowl wins by any NFL quarterback. 2. Neither the Patriots nor the Rams scored a single point in the first quarter of the game. In fact, the New England Patriots have never scored in the first quarter of a Super Bowl game that Tom Brady has quarterbacked. 3. When the Los Angeles Rams head coach Sean McVay was hired in 2017 at the age of thirty, he became the youngest person to ever claim the job as head coach of an NFL team. 4. McVay also claims the title of youngest head coach to ever take his team to the Super Bowl. He turned thirty-three on January 24th, ten days before the Super Bowl. 5. Bill Belichick, the head coach for the New England Patriots, has been a coach in the NFL for longer than McVay has been alive! 6. For the first time ever in NFL history, male cheerleaders cheered alongside their female counterparts at the Super Bowl. Quinton Peron and Napolean Jinnies made their Super Bowl debuts cheering on their team. Unfortunately, the Rams lost to the Patriots, but it was still an incredible moment in NFL history. 7. With the final score of 13-3, this Super Bowl was the lowest scoring game ever!